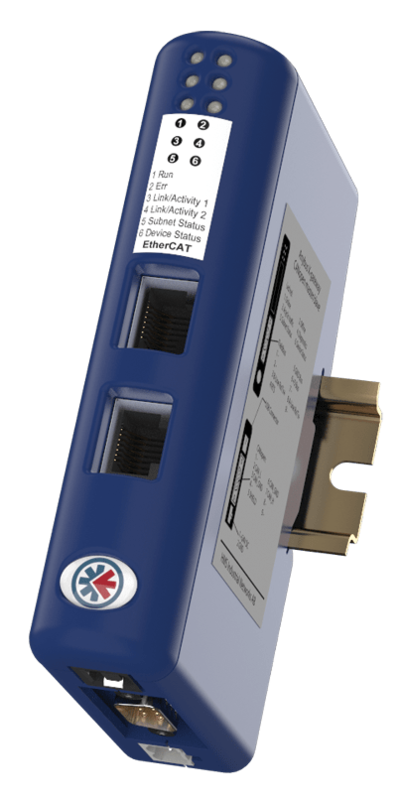 The Anybus Communicator is designed to enable Connecting your CAN devices to any major fieldbus or industrial Ethernet networks . The Communicator performs an intelligent conversion between the CAN protocol of the automation device and the chosen industrial network. Screencam video showing how to configure the Anybus Communicator CAN using the Anybus Configuration Manager. The gateway works as a translator between any indusrial network and any industrial device enabled for a CAN based protocol.